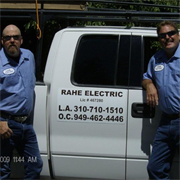 Rahe Electric is an Electrical Company located in Dove Canyon, CA, that services all of Southern Orange County, CA. We specialize in Panel Upgrades, Lighting Repair, Light Fixture Repair, Electrical Services, Electrical Repair, Kitchen Remodeling, Bathroom Remodeling, Home Rewiring, Outlet Installation, Home Speaker Installation, & any of your electrical needs! We believe in providing our clients with the highest quality service at an affordable price. Our Licensed Electricians are highly trained professionals and are always reliable and honest. If you are looking for the most reputable Electrical Contractors in Southern Orange County, then you need to give us a call today! Do you own Rahe Electric? Due to the unique way that the eBusinessPages Business Directory is structured a Premium + Verified Listing is the most powerful way to get more clients to contact Rahe Electric. 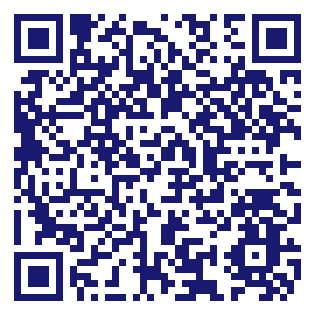 Not only will your listing be more noticeable and more trustworthy, it will also be displayed more prominently in our category (Electrical Equipment and Supplies and Parent Categories) and location (Trabuco Canyon, CA and USA Wide) listings. Rahe Electric will be displayed in your competitor's listings while no ads will be shown in your own listing. Starting at $2.78 for a Premium Verified Listing, there is every reason to give Rahe Electric the eBusinessPages Premium treatment today.